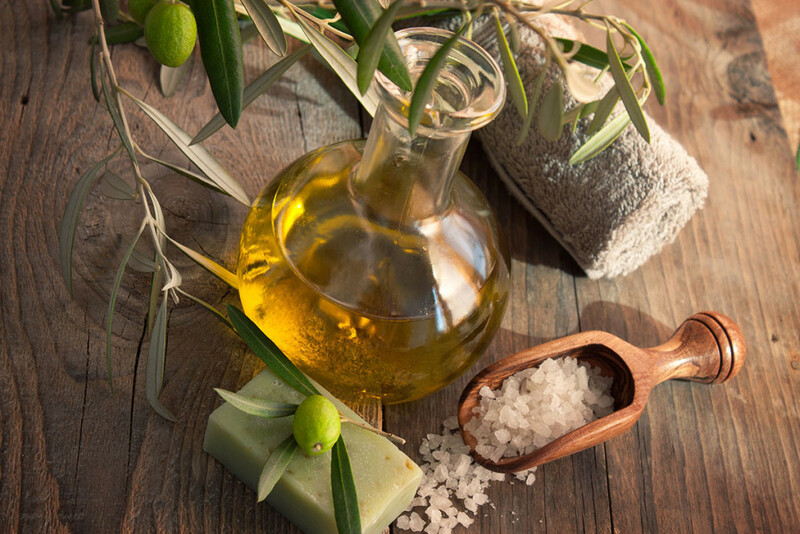 There are myriad ways to use olive oil, and here we highlight only some beauty uses for olive oil. If you have dry skin, this is the perfect mask for you. First, remove the pit and put the flesh in a blender. After that, put it in a bowl and add 5 tablespoons of olive oil. Leave the mixture on your face for 15 minutes and rinse it with lukewarm water. Soak you nails in olive oil as often as you can. It will significantly improve their quality. You can also add a few drops of rosemary, and use it like that several times a week. Rub olive oil on your feet before you go to bed, and put light socks on. Next morning your feet will be extra soft. Mix 1 tablespoon of olive oil, 500 g of pineapple, 2 tablespoons of cornflour and 1 tablespoon of your favorite shower gel with 100 ml of water. Apply the mixture to your body and gently rub it in circular motions. Finally, rinse with lukewarm water. Take 1 dl of hot olive oil and add 1 tablespoon of honey and a teaspoon of cinnamon. Apply it to your hair, and leave it like that for 15 minutes, and rinse well. Repeat the procedure a few times over several months, and the results will be visible. – Use olive oil for skin redness.